Montessori Top https://www.review-australia.com/au/montessori-top-cream/RE19TW019.RECRM001.html The Montessori Top is a stunning events staple you'll turn to this season and for many more to come. Elegantly simple, the top is crafted in a soft floaty fabrication and has a regular fit. 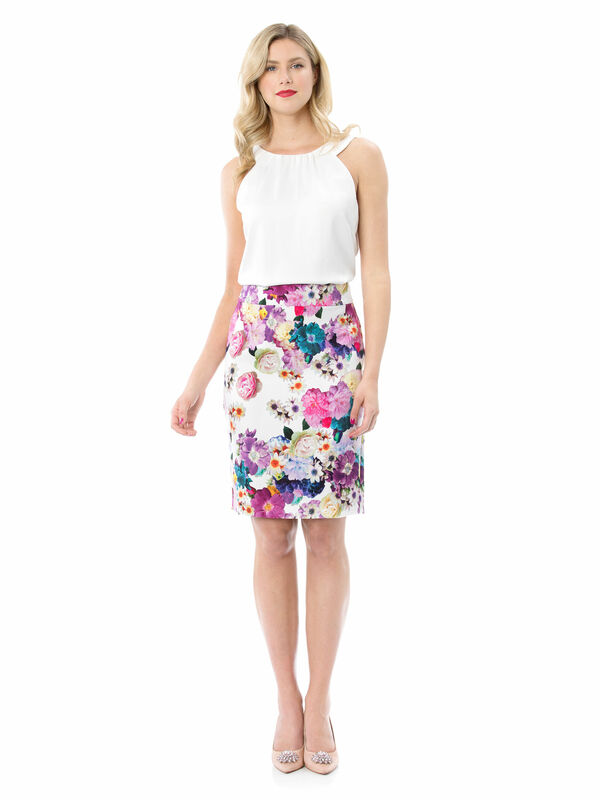 Whether paired with a floral pencil skirt or sleek sateen pants, it offers instant sophistication. The sleeveless top has a round neckline and a keyhole back neck closure. Montessori Top is rated 4.7 out of 5 by 46. Rated 5 out of 5 by AC1984 from Smart and chic This top is really stylish and goes with everything. Very flattering fit. It's now a work staple for me.